Damptech has also created a damper that combines the benefits of the rotational friction damping with the vertical support of the elastomeric bearing. 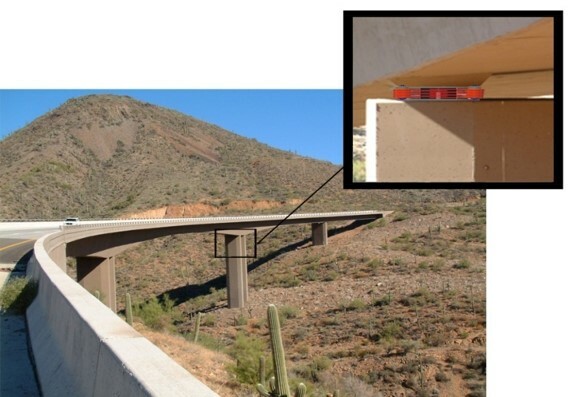 Fully tested with research from 2010, Damptech's RBFD (Rubber Bearing Friction Damper) is well suited for buildings base isolation, bridge base isolation, and isolation of non-structural components. Bridge base isolation, as well as building base isolation, and isolation of non-structural components, when produced in smaller component sizes. The patented design allows movement in both directions, as well as torsional movement.